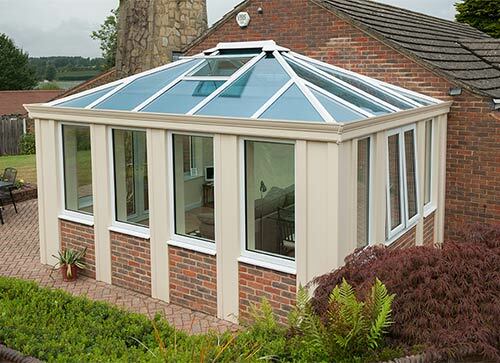 Loggia is not simply the name of a new conservatory for your home. 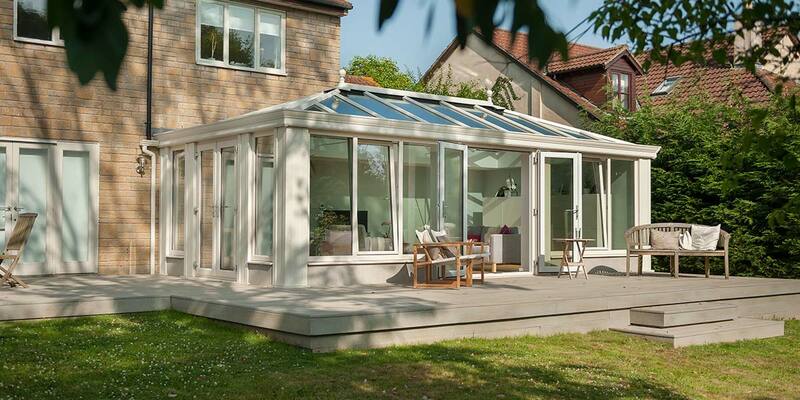 Loggia opens up a world of new possibilities for you and your home. 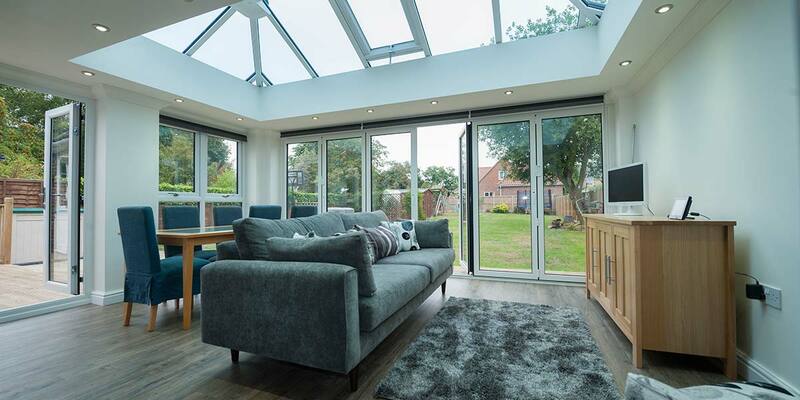 The added space is something all homeowners desire but the high standard of the Loggia conservatory is something on a different level to standard conservatories. 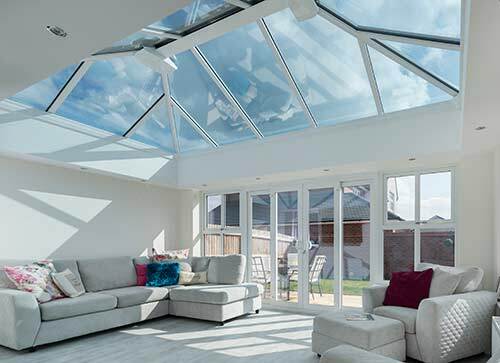 The Loggia conservatory is a combination of durable, tough and well thought out British engineering with the inspiration of Italian flair in design. 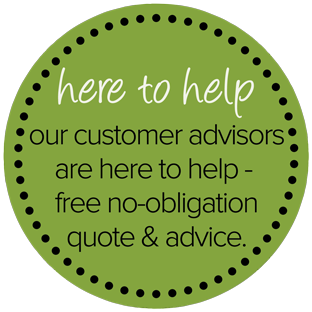 It exceeds home owner’s expectations and blows standard conservatories out of the water. 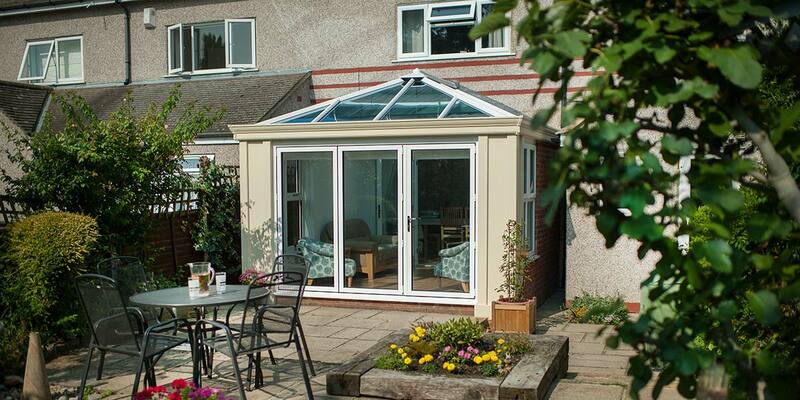 The secret of Loggia is the ability to be outstanding in every aspect, that’s what makes it stand out. 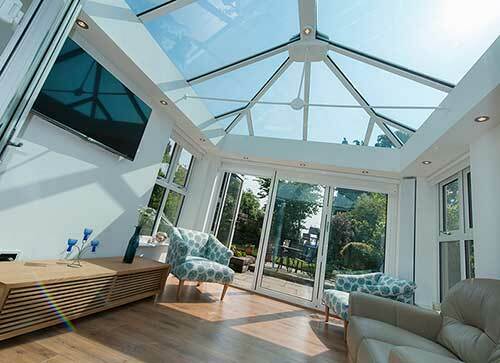 You will be able to admire the design and features of the Loggia conservatory from the comfort of its indoors or outside looking towards it. The benefit of its ability to slot perfectly onto any type of home, whether it be traditional or modern is certainly another positive. Don’t worry about the space you’ve got available either. 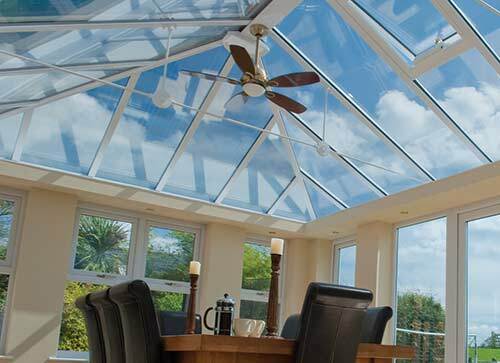 The professionals at Eden Windows can tailor make a Loggia conservatory to best fit your property. 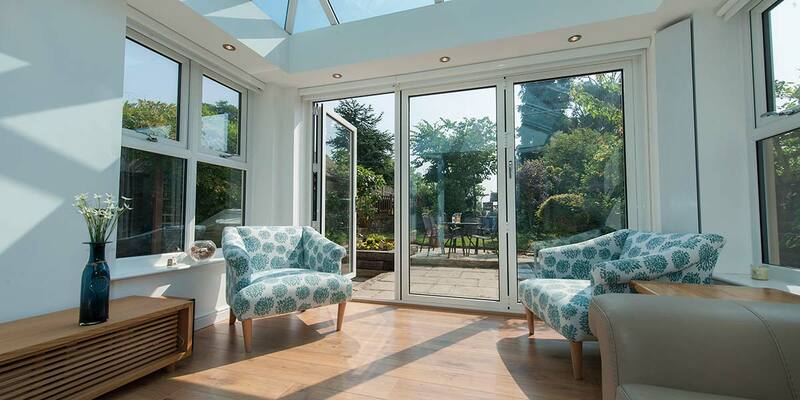 The window and door combinations enable the addition of an extension perfectly fitted for your property. The combination of light and sky with the corner columns solidity to give it serious inner core strength as well as the internal plastered walls and ceilings create a genuine room feel. 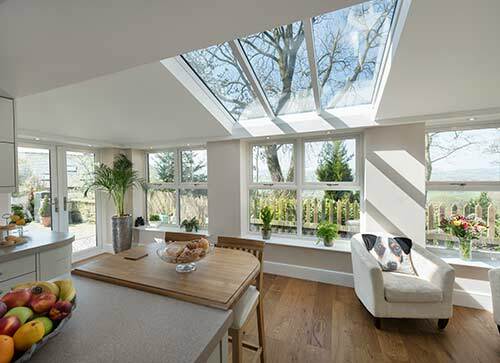 The roof and window glazing have got their U-Value badges and therefore add to the comfort of your new extension with warmth during the winter whilst keeping the room cool during the summer. 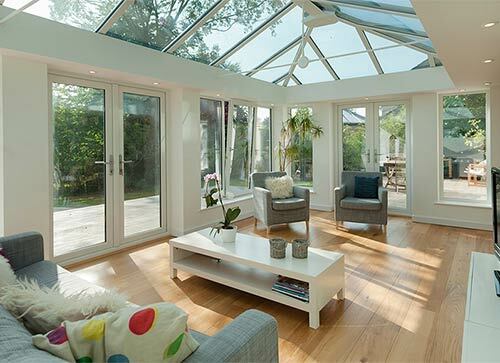 There is 10 times more heat lost through a window than through a Loggia column, its thermal performance is very impressive. 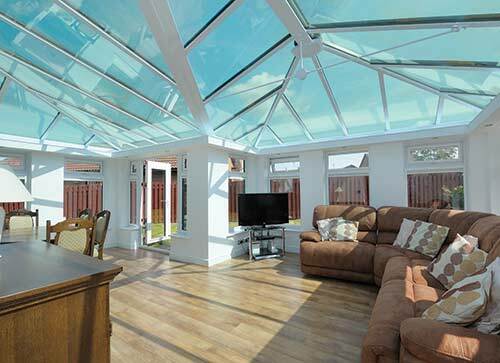 On a Loggia 4 column construction heating costs are less than half of that of a standard conservatory. 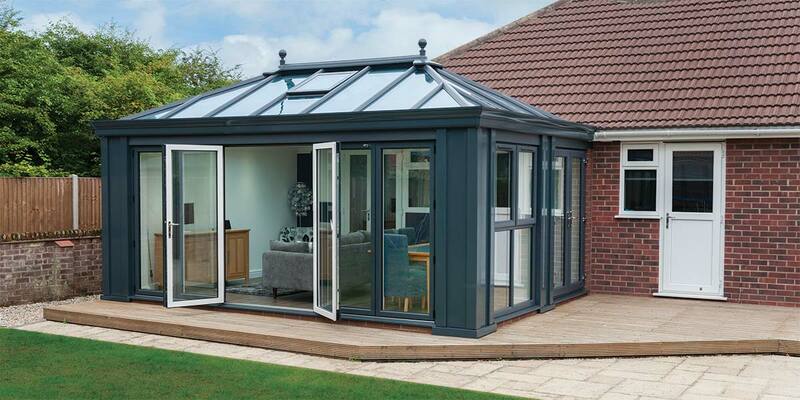 The Loggia columns are super – insulated with a core of Styropor carbon-enriched EPS, giving you exceptional insulation performance and strength. 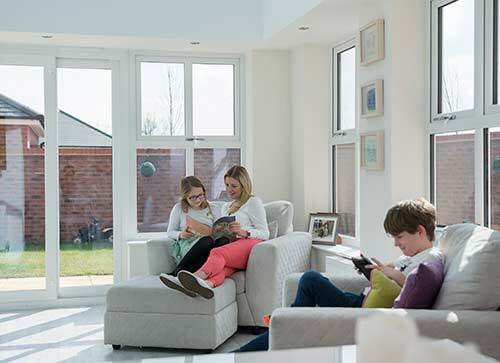 Loggia offers you the attractive possibility of achieving a classic look with traditional sash windows, which isn’t possible with conservatory design. Loggia’s solid columns have a front to back depth of 300mm and can be constructed either side of these beautiful neo-Georgian window designs. 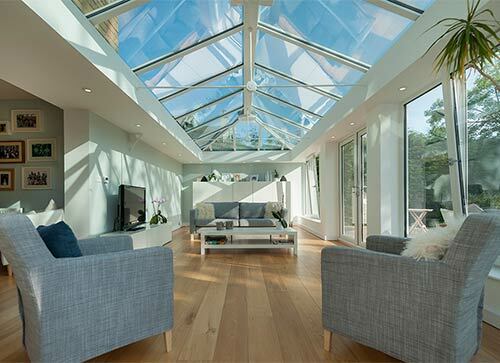 Eden Windows has never been one to compromise on quality and the installation will match up to the superb qualities the Loggia conservatories possess. 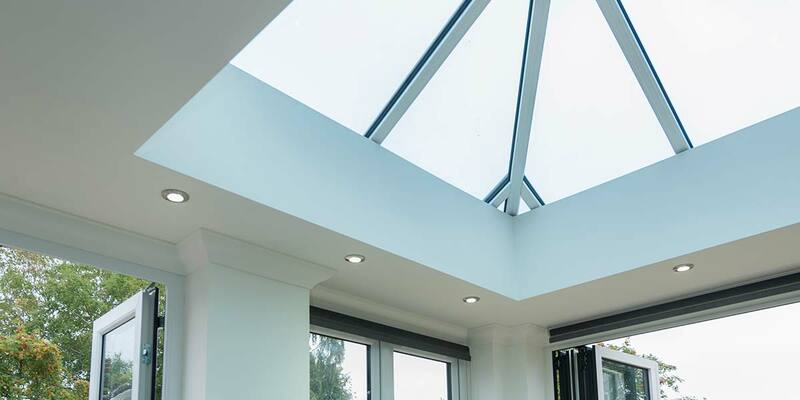 From the super-insulated columns encased with durable powder-coated coloured aluminium panels, to the Classic glazed roof and the impressive internal perimeter ceiling, Loggia offers exceptional durability as well as unrivalled design. 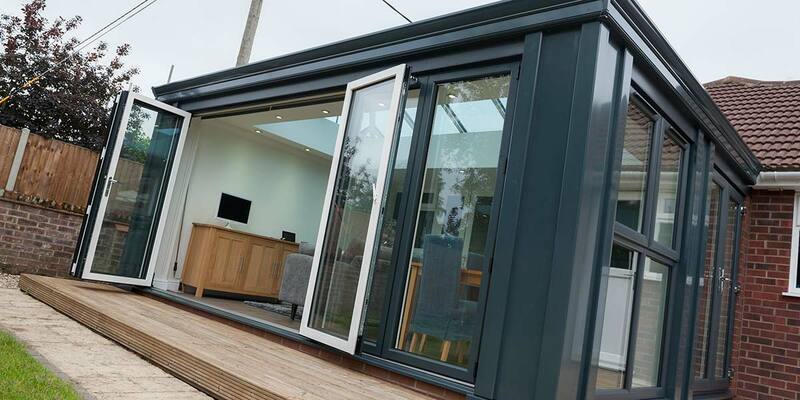 All our Loggia components are constructed with precision and care in our off site purpose built facilities. 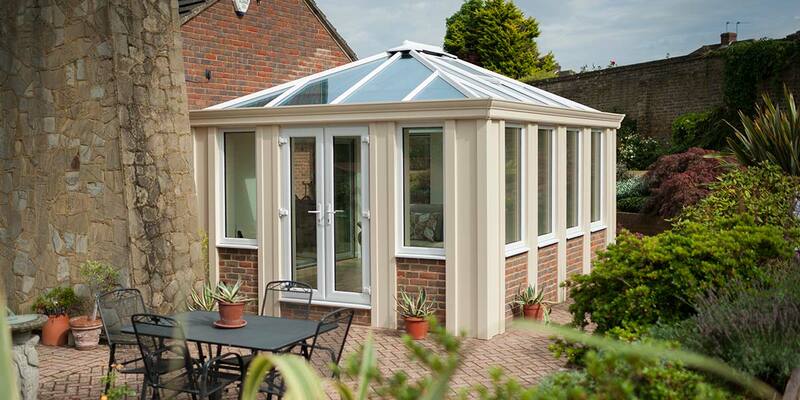 Loggia is the design which is inspired by Italian creativity and engineered by British solidity. We have created something quite beautiful. 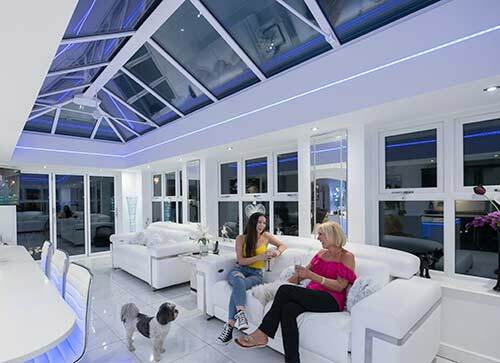 This is the reinvention of the conservatory, a robust extra room onto your home which will add comfort and much more to your everyday living. 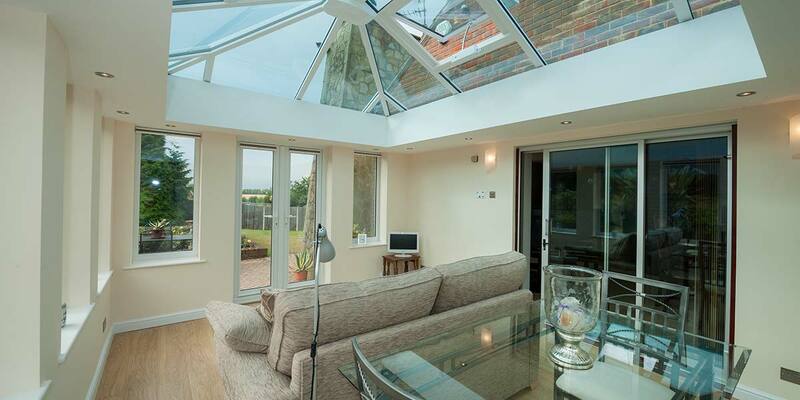 From every little detail the Loggia is a conservatory with a difference. The second to none well-crafted roof and the previously mentioned plastered walls, this is a conservatory on the next level. 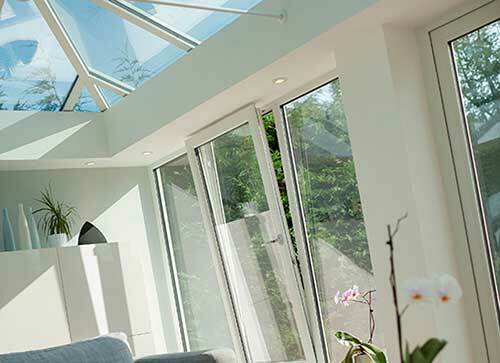 The design aspects don’t only add a perfect extension to your home but also an opportunity to reduce energy bills with superb thermal performance in a luxurious environment. 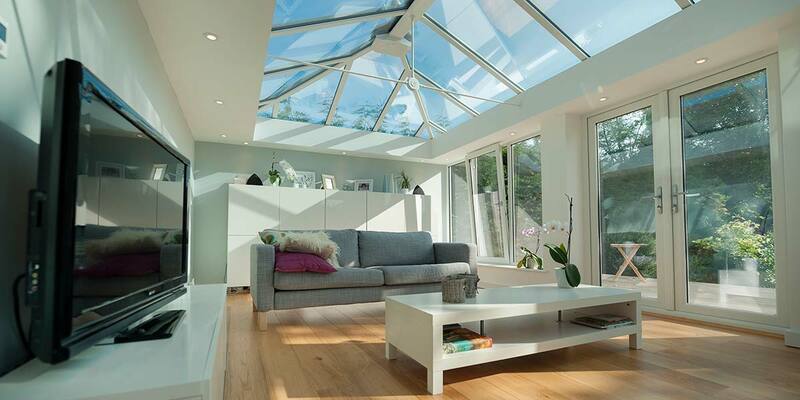 Get inspiration and ideas from customers who have transformed their homes with a made-to-measure conservatory.